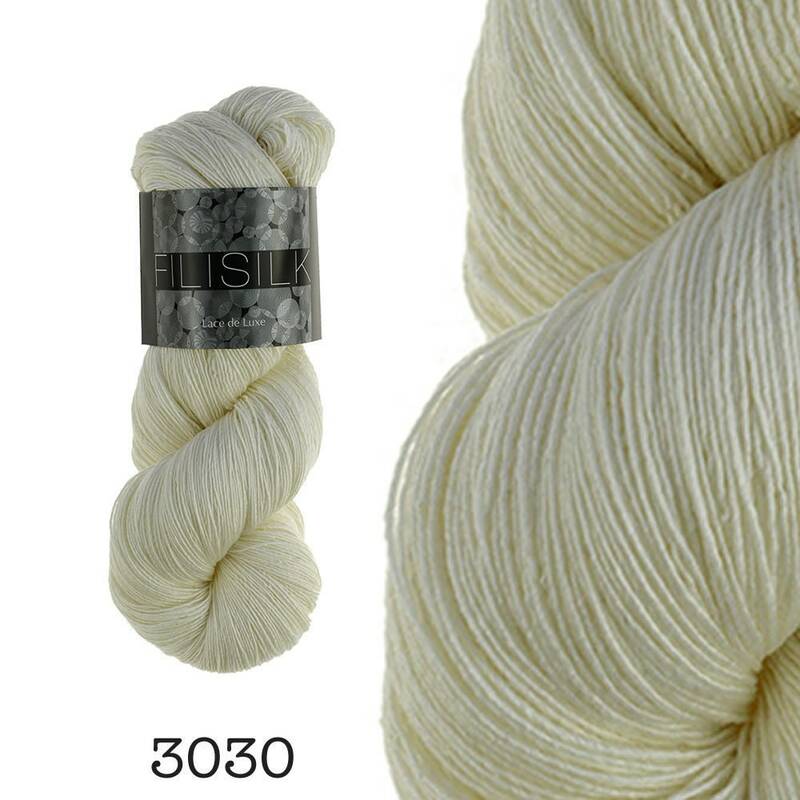 A wonderful yarn for lace scarves and other lace projects. 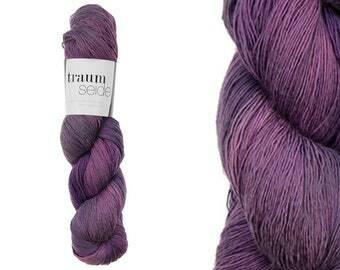 70 % mulesingfree merino extrafine provides the softness and 30 % finest mulberry silk gives the beautiful shine. Combine Filisilk uni with the colour gradients of Filisilk Hand dyed - each knit, crochet or woven piece is your own unique piece. Like the other yarns from Atelier Zitron, you can wear Filisilk directly on your skin - just like a "second skin", because it has been tested according to the highest standards in Germany (http://atelierzitron.de/zertifikat.html). ☞ Care: Hand wash recommended or wool cycle up to 30° C, with appropriate detergent, tumble dry. On RAVELRY Filisilk received a rating of 4.5 stars with 555 votes. 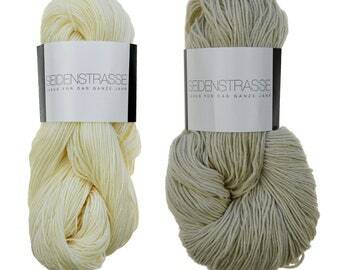 All yarns from Atelier Zitron are top quality from Germany. The yarns are manufactured in accordance with Oeko-Tex Standard 100, Product Class 1 (Test No. 507-0687 FI Hohenstein). Under strict compliance with German environmental regulations, the entire production process is monitored from raw yarn purchasing to the finished ball of wool. 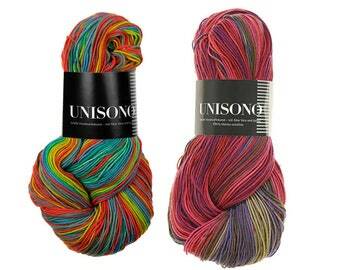 These yarns are produced exclusively for Atelier Zitron at the highest level. The love for the product can be felt in the quality of the yarns. "Only this row..." will be heard from you more often when processing Filisilk. Alles bestens gelaufen, sehr schöne Wolle.